What is Blogger Outreach and How Can You Use It? Pinterest Rich Pins – What Are They? 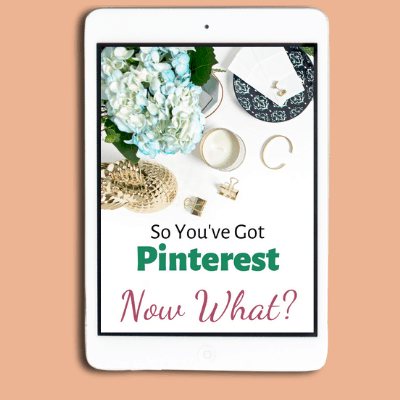 Want to spend less time on Pinterest but still get more traffic? Can Topic Clusters Help to Build Authority on Your Website? 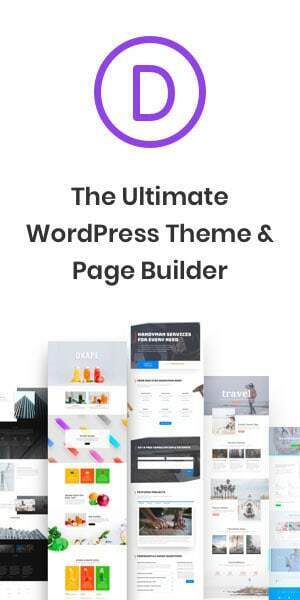 What is PLR Content and How Can You Use It? Let’s catch up on social media and find exclusive content! Just to let you know too that as an Amazon Affiliate I earn from qualifying purchases.